I absolutely ADORE how Rebecca & Tom’s album turned out! Their wedding story is presented beautifully in a dreamy 10X10 linen album. 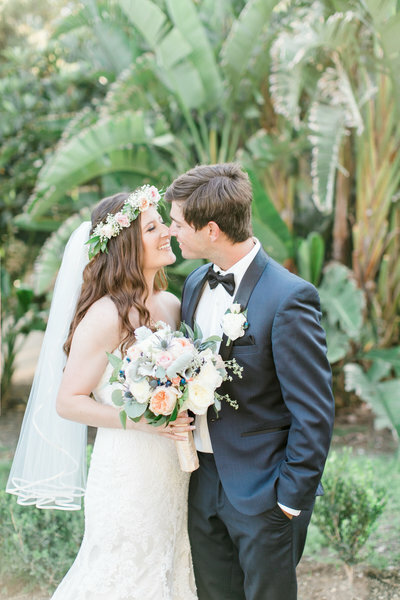 To see more of their beautiful wedding click here Rebecca & Tom’s Camarillo Ranch Wedding! Here are a few of my most favorite spreads from their big day. Click through the slideshow below to see the full design. Photographers – This album was designed by Align Album Design! I love them! Thanks again to all of the amazing vendors who made Rebecca & Tom’s wedding so special!